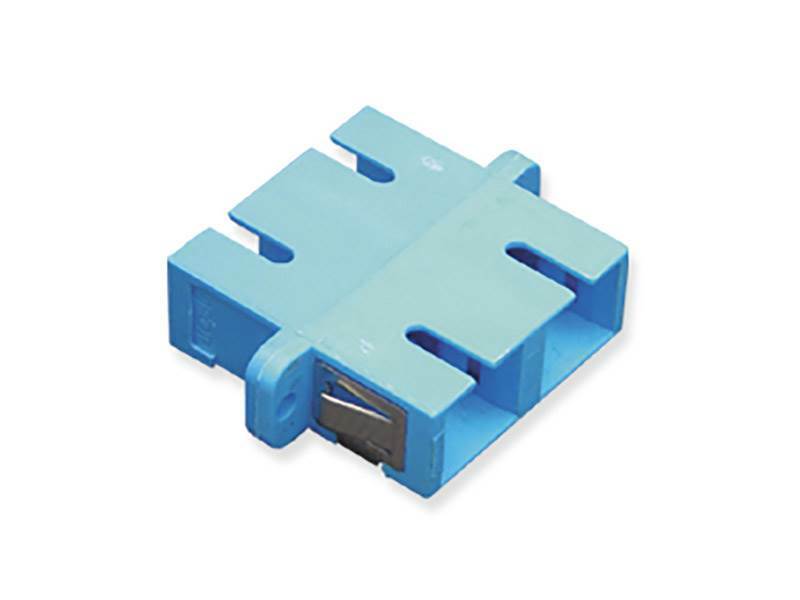 SC duplex adapters allow customization of adapter panels and fiber optic patch panels. Compatible multimode SC fiber assemblies only. Viable solution for high speed data transmission and broadband internet.